A contributor to the Spanish subreddit posted some time ago about a terrific website for Spanish learners, called Readlang. Frankly, I don’t know much about Readlang except for what I’ve seen while playing around with the links on the subreddit post, but I strongly recommend that you check it out if you learn or teach Spanish. 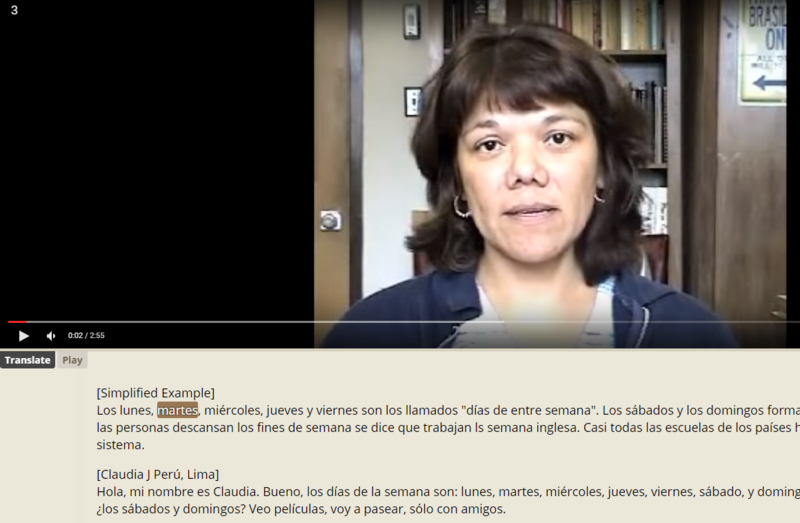 Each Readlang entry (at least the ones linked to on this post) has a video of a series of speakers reading different thematic passages in Spanish, with the passages reprinted below. You have the usual video controls, plus the ability to slow down or speed up the video. A cursor in the reading passage shows your current location. You can click on any word to get an instant translation. Truly awesome — many thanks to the folks at Readlang and to whoever posted these specific entries on it. 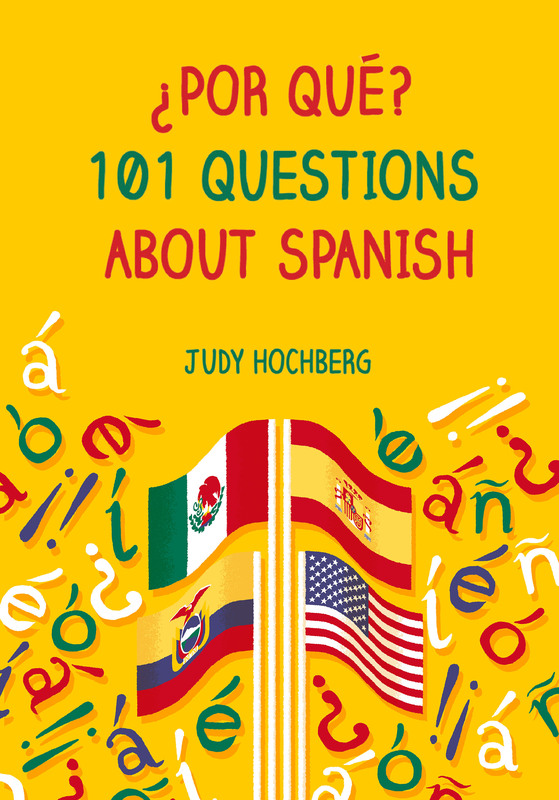 This entry was posted in Learning Spanish and tagged learning Spanish, Readlang, Spanish, Spanish dialects, Spanish videos on 11 November, 2015 by jhochberg.